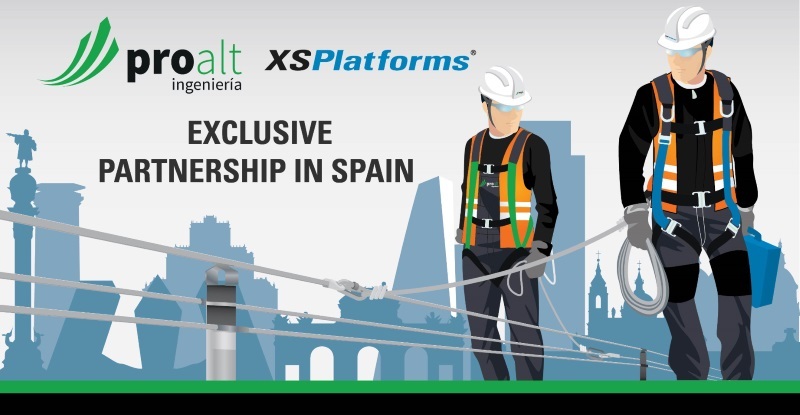 XSPlatforms and Proalt ingeniería are very glad to be able to announce an exclusive partnership for the Spanish market. In this exclusive partnership Proalt ingeniería will be the sole distributor of the entire fall protection systems range, as well as providing maintenance and certification services to clients nationwide and world class products for Work at Height. This collaboration agreement can offer great competitiveness to both parties. Both leaders of the organizations have developed successfully for years and now they have decided to align their work philosophies to achieve growth and expansion objectives in the medium and long term. It is clear that a collaboration like this will benefit many Spanish companies since they can count on high quality material, with technical support and training for workers. 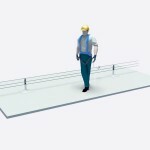 Proalt Ingeniería is a company that installs and distributes fall protection safety systems to prevent falls from height. It is formed by a team of engineers, architects and specialists. Proalt Ingeniería is specialized in the study of possible risks from falling in work centers and dangerous access areas. Proalt Ingeniería is based in Villaviciosa de Odon, Madrid and can be reached by phone number 916 84 62 25. What are the benefits of Proalt Ingeniería? 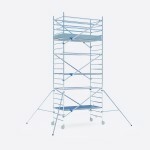 XSPlatforms provide everything that is necessary to get people working at heights home safe. With innovative access-to-height solutions and additional services pertaining to installation, maintenance, training and consultancy, XSPlatforms help clients to create safe work environments at any height. 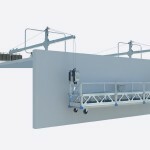 Designing premium solutions for Façade Access, Fall Protection, Suspended Platforms and Scaffolding systems, XSPlatforms have 11 different branches in Europe, Asia-Pacific, the Middle East, North-America and South-America. XSPlatforms has more than 200 partners worldwide that bring solutions to customers in their respective markets. 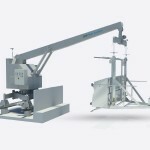 Clients from all over the world reap the benefits of expertise in the design of innovative access-to-height equipment.